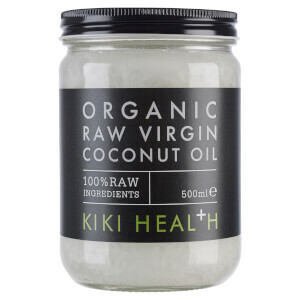 Discover a versatile kitchen and beauty product with the KIKI Health Organic Raw Virgin Coconut Oil; a pure, unrefined formula with an array of uses. 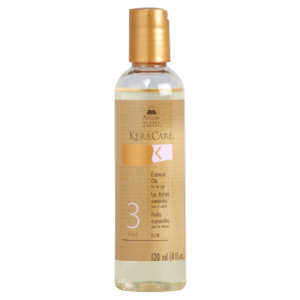 The virgin coconut oil is created from fresh, moist coconut meat, which has been cold pressed. 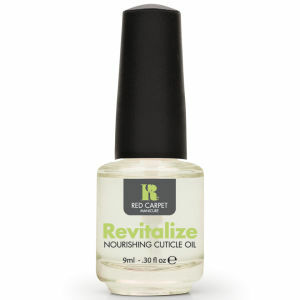 The oil can be safely used in the kitchen as a healthy replacement for butter and margarine, as well as functioning as a deluxe beauty remedy that benefits both the hair and skin. The rich coconut oil can be used as a massage oil, makeup remover or can even form an ultra-hydrating face or hair mask to eliminate areas of dryness. 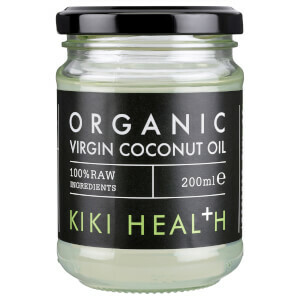 Expect the KIKI Health Organic Raw Virgin Coconut Oil to become a daily essential. Suitable for vegetarians and vegans. Certified Organic by the UK Soil Organisation. Free from artificial colours, fillers, sweeteners, preservatives, gluten and wheat.